Stuff. It takes up space. Sometimes, it takes up space you don’t even have. But what do you do when there are things you’d like to store with nowhere to do this? If you’re fed up with balancing your wine collection on top of boxes of school work in the airing cupboard, personal storage units could be your saviour. We hold many years experience in storage, and as the leading operator in Exeter, we provide self-storage units of a variety of sizes with convenient access hours and around the clock security to ensure that your belongings have a safe place to live. 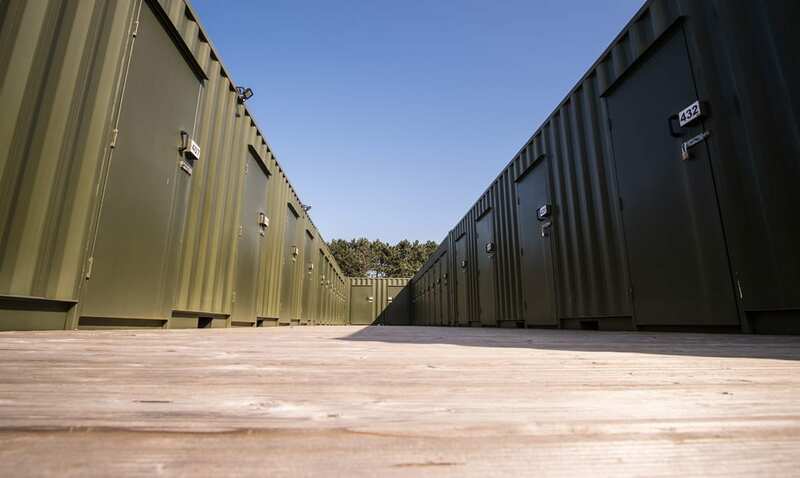 Our personal storage units are used for a wide range of reasons, and whether you’ve got 1,000 books that need a home or you’re running an eBay business and need somewhere to store your stock, you can determine which size storage unit you need here. Whether you’re moving house, heading to uni, going travelling, or you simply need to make additional space within your property, our expert team make your entire process as simple and convenient as possible, which is why we provide self-storage prices on our website with no hidden agendas. Our friendly staff are on hand to help you out when you need more room at home. We have 24-hour-a-day security systems and you will be provided with a unique key fob, meaning that only you will have complete peace of mind knowing that your belongings are safe within our personal storage units. At Your Store Exeter, we understand the importance of keeping your personal belongings safe and secure. From the moment you enter our premises to store your items, to the time you decide to take them back, we can ensure the whole process is straightforward and simple. You can book your personal storage unit online – all of our unit sizes and prices are shown on our website, including any special offers. It really is that simple. Ready to reserve your personal storage unit? Speak to the experts about your storage requirements. Call us on 01392 253 119, or fill out our enquiry form. Fill out the form below for further information or to request a call back.